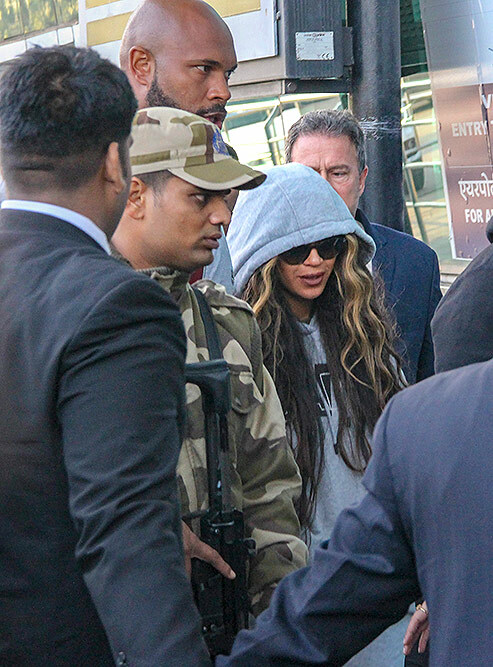 International singer Beyonce spotted at Udaipur airport after performing at Isha Ambani's pre-wedding functions, in Udaipur. 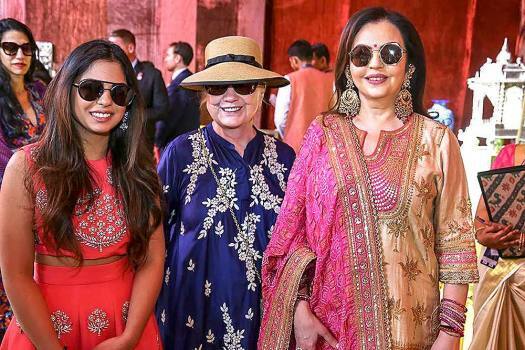 Bollywood actor Rekha arrives to attend the pre-wedding celebrations of Reliance Group Chairman Mukesh Ambani's daughter Isha Ambani, in Udaipur. 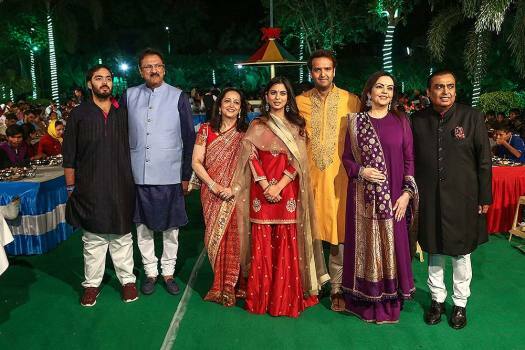 Indian cricketer Harbhajan Singh with with Geeta Basra arrives to attend the pre-wedding celebrations of Reliance Group Chairman Mukesh Ambani's daughter Isha Ambani, in Udaipur. 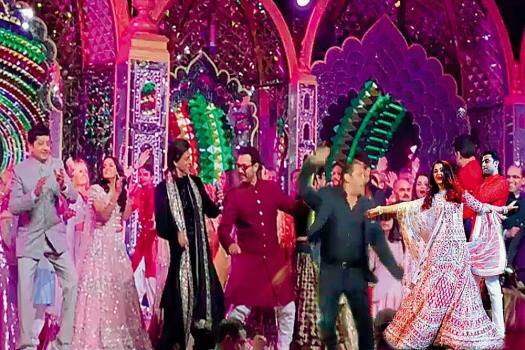 Bollywood actor Aamir Khan arrives to attend the pre-wedding celebrations of Reliance Group Chairman Mukesh Ambani's daughter Isha Ambani, in Udaipur. 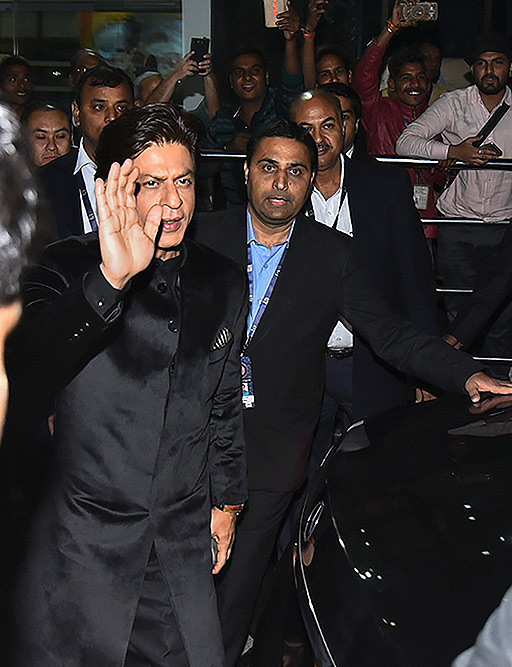 Bollywood actor Shah Rukh Khan arrives to attend the pre-wedding celebrations of Reliance Group Chairman Mukesh Ambani's daughter Isha Ambani, in Udaipur. 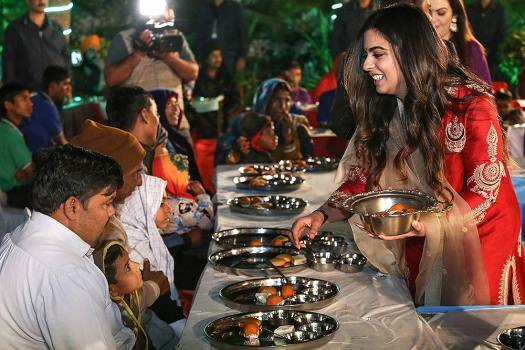 RIL chief Mukesh Ambani's daughter Isha serves food at Narayan Seva Sansthan ahead of her wedding, in Udaipur. 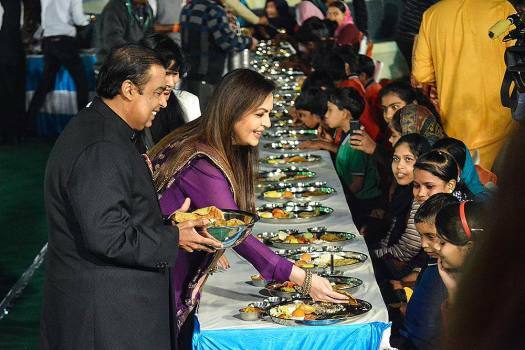 RIL chief Mukesh Ambani with wife Nita Ambani serve food to the differently-abled children ahead of their daughter Isha Ambani's wedding, in Udaipur. 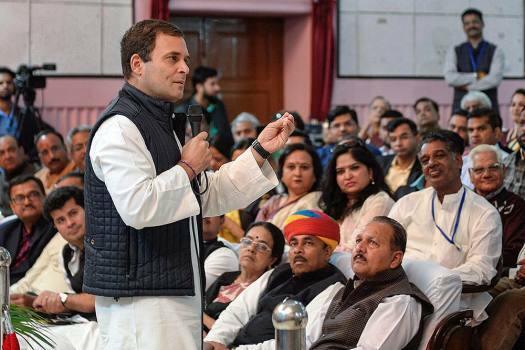 Congress President Rahul Gandhi interacts with members of business communities and professionals, in Udaipur. 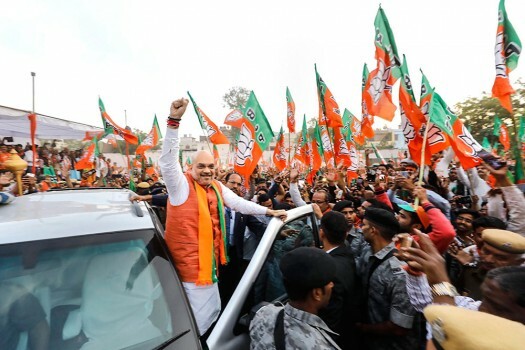 BJP National President Amit Shah waves at the crowd during a road show, in Udaipur. 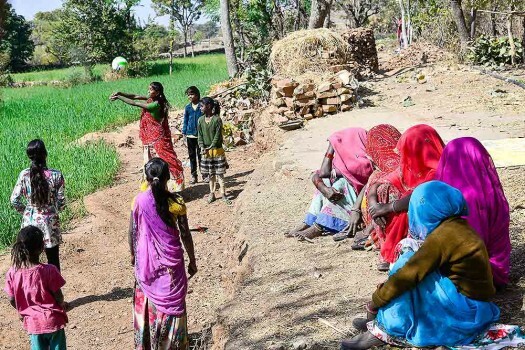 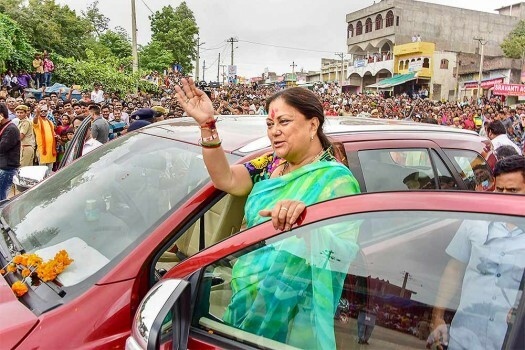 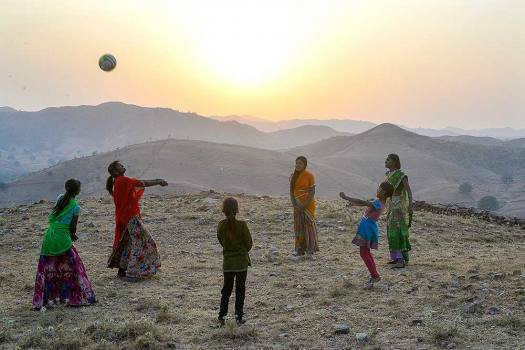 Rajasthan Chief Minister Vasundhara Raje wave during 'Rajasthan Gaurav Yatra' at Gogunda near Udaipur. 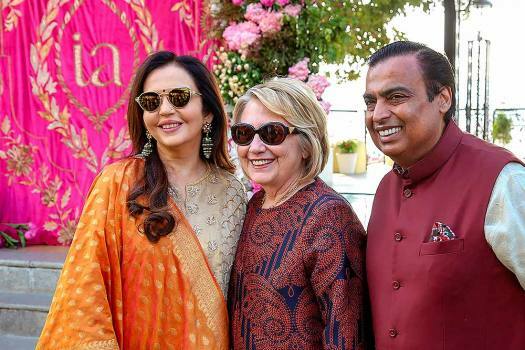 Beyonce arrives in Udaipur to perform live at Isha Ambani’s pre-wedding celebrations and add a lot of rock and pop to the grandest event of the year. 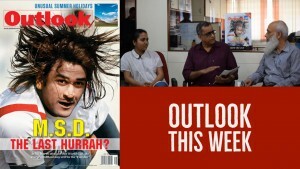 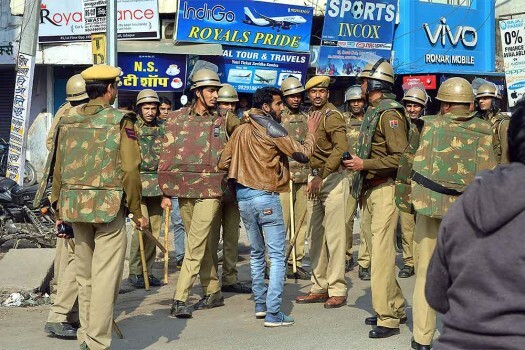 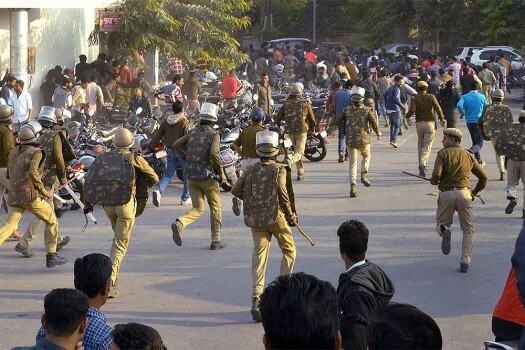 "It is just an alert notification sent to district education officers so that any untoward incident does not occur,"